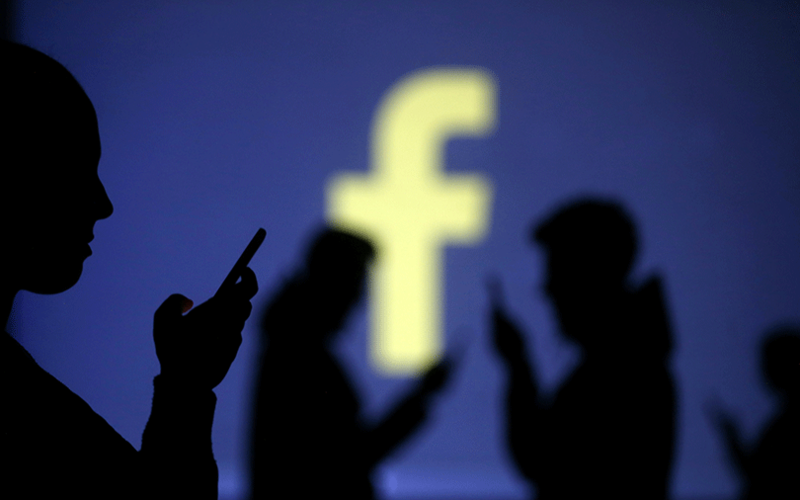 The Indian government’s requests for data to Facebook Inc., amid concerns surrounding fake news and data privacy, jumped 68% year-on-year to 16,580 during the first six months of 2018, said the social media giant in its Transparency report. Facebook said in the report that it provided “some data” requested to the government in only 53% of the cases during the first six months of 2018. The social media giant did not specify the kind of data it provided. The government had made 9,853 requests during the first six months of 2017 and 6,324 requests during the same period of 2016, according to the report. For the full year of 2017, the number of requests stood at 22,024 and for the entire 2016 at 13,613, said the report. Facebook said in a blog post, "We always scrutinise each government request we receive for account data to make sure it is legally valid. If a request appears to be deficient or overly broad, we push back, and will fight in court, if necessary." The report comes at a time of increasing concern over fake news being spread on the internet. In September, Facebook had said it is including photos and videos in its fact-checking programme aimed at fighting fake news and misinformation. Algorithms to spot fake images and videos had been deployed in 17 countries, including the United States, Facebook said, adding that the programs would send flagged content to outside human fact-checkers for further review. In August, The Washington Post had reported that Facebook is rating users on trust, assigning them reputation scores in a bid to combat fake news. In a blog post published in August, Facebook said it had instituted a separate team of engineers, product developers and policy makers to deal with hate speech and misinformation in Myanmar, which had fuelled ethnic violence against the Rohingya population earlier this year. The company said it has invested heavily in artificial intelligence to highlight posts that break its rules.